This is a built-in GPS Antenna for the DFRobot LEA-5H GPS shield. 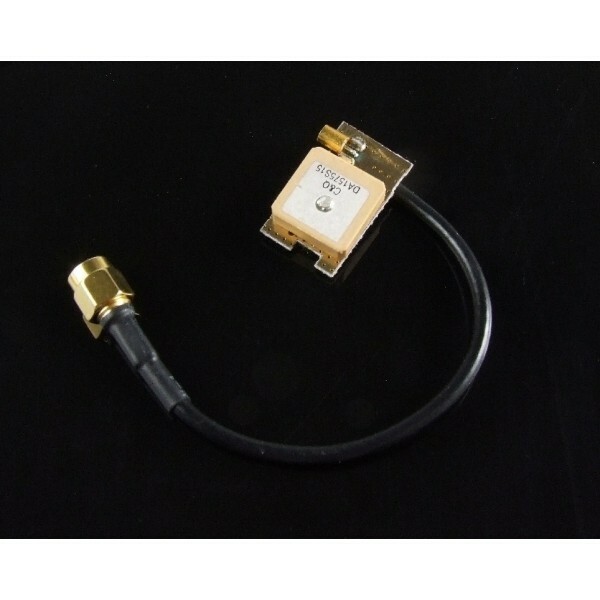 This GPS Antenna also has an amplifying function. 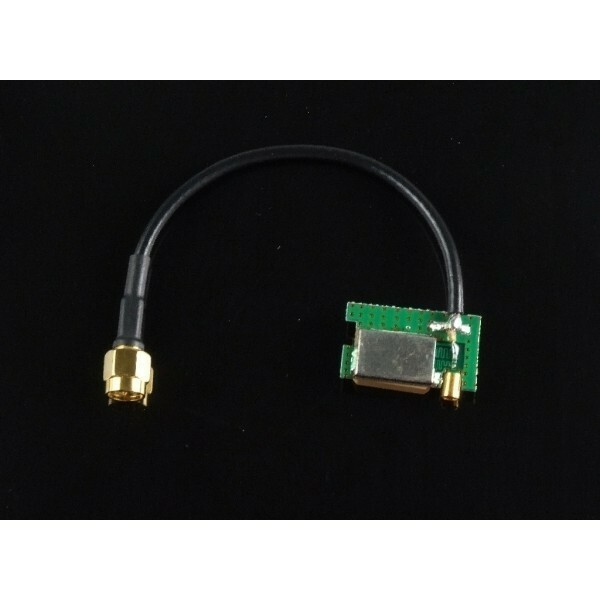 Its SMA male header can adapt to most GPS/GSM modules which have the MMCX interface. This antenna has been used on many navigation instruments and cellphones.